When it comes to packing, organization is key. Whether you’re loading up your car for a family road trip, filling a picnic basket for a day at the park or gathering camping gear for a weekend trip, a bit of preparation goes a long way. 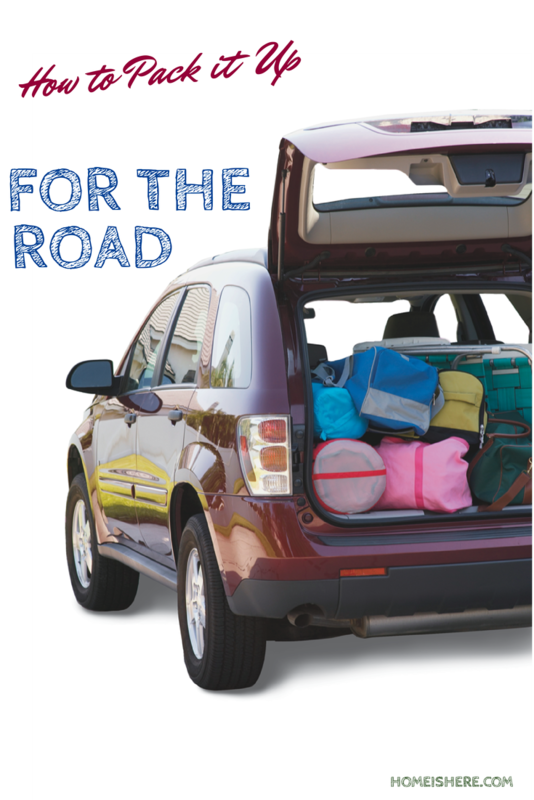 It’s easy to be overwhelmed by the number of items that need to fit in a relatively small space when packing for a road trip. 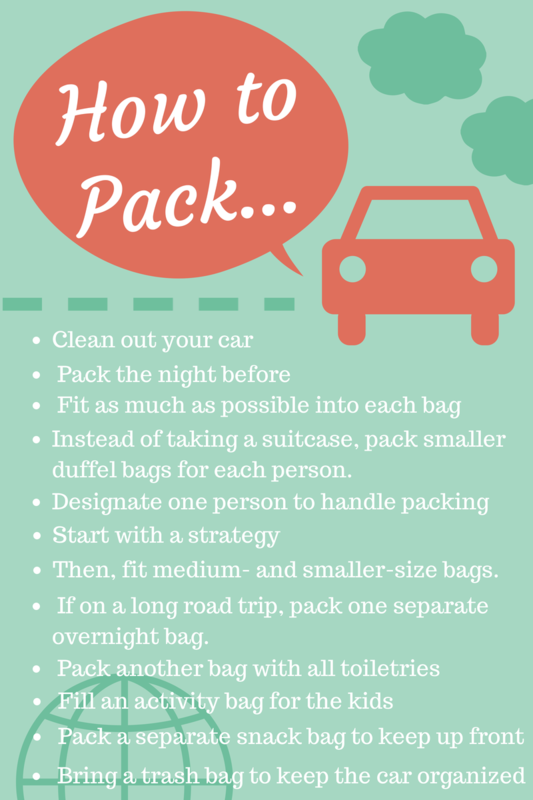 But by following a few tips, you can pack your car with efficiency and ease, ensuring your family stays comfortable and organized on the road. 7. Then, fit medium and smaller-size bags.